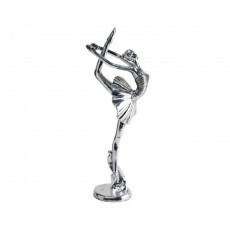 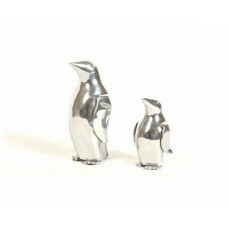 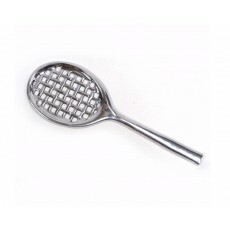 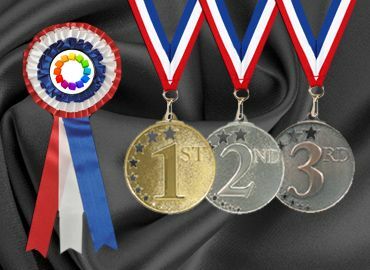 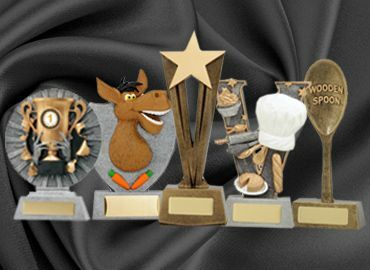 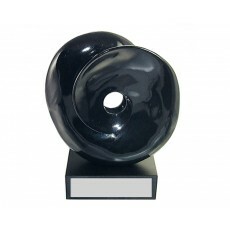 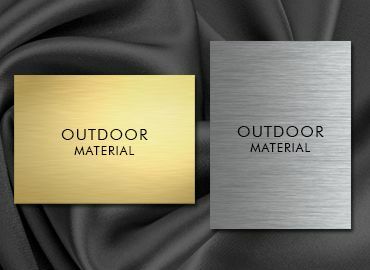 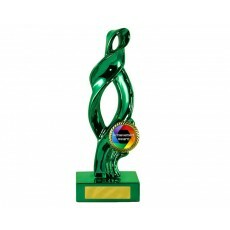 Olympia has a range of sculptured trophies that could be used for any presentation. 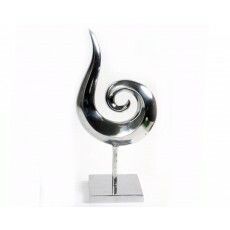 They make a bold statement and are artistic in form. 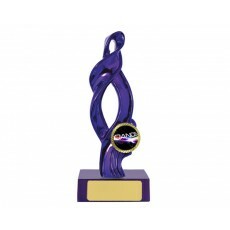 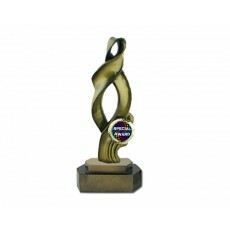 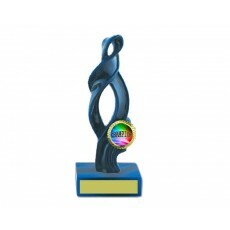 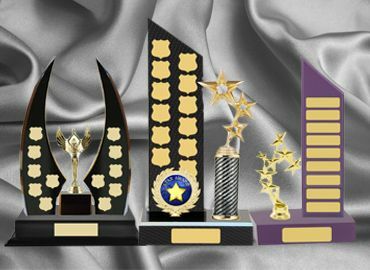 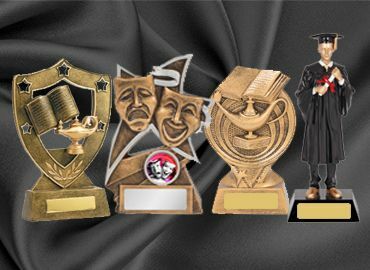 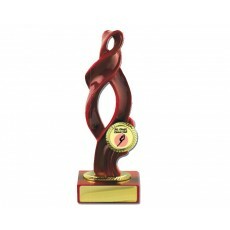 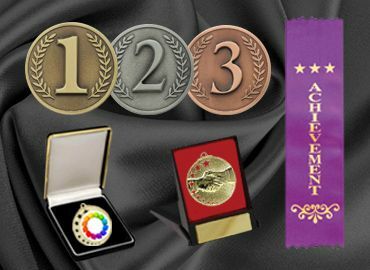 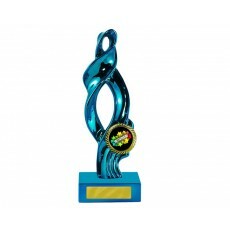 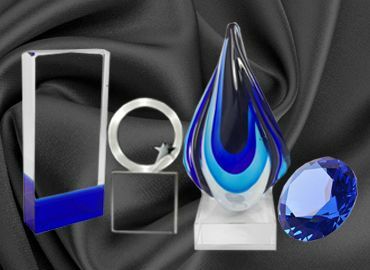 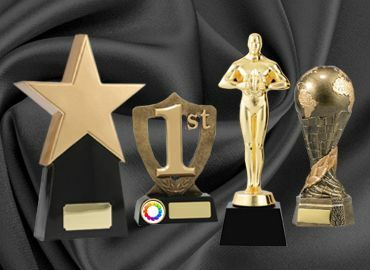 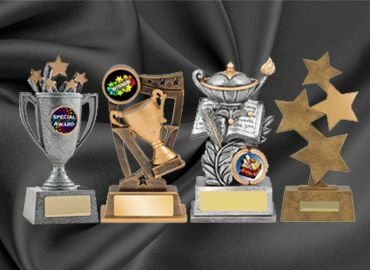 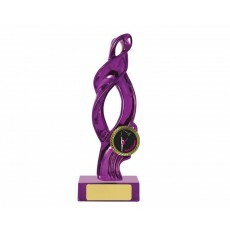 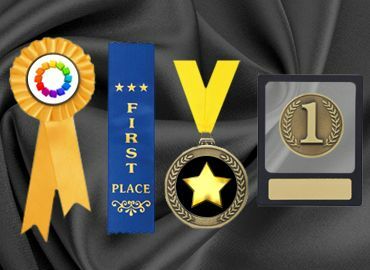 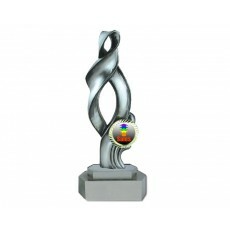 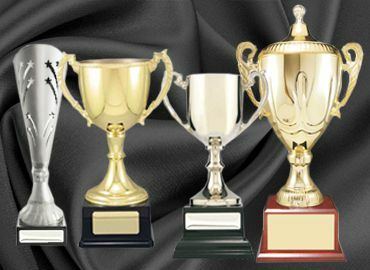 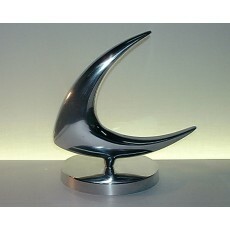 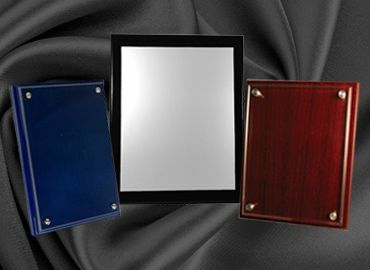 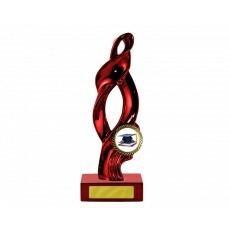 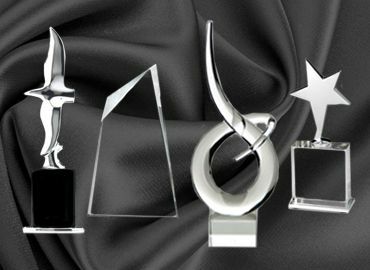 These trophies are available in various styles and colors. 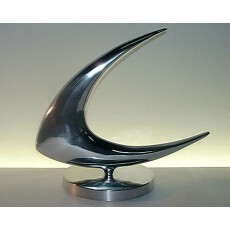 Black, white, aluminum and feature dancers, yachts and abstract shapes. 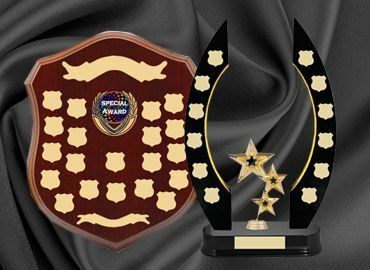 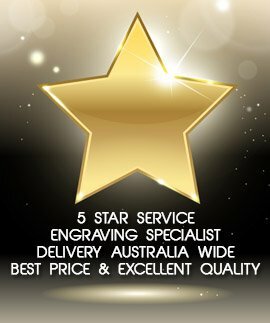 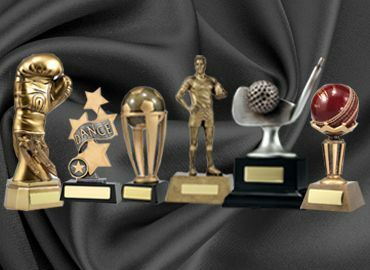 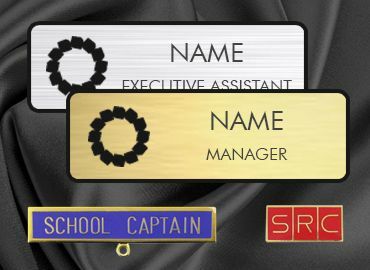 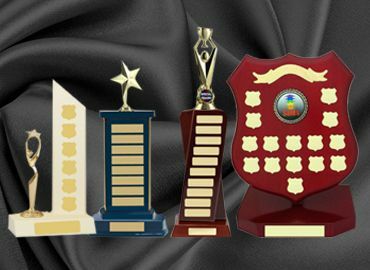 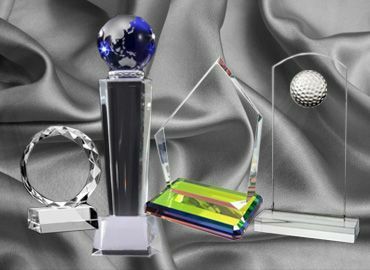 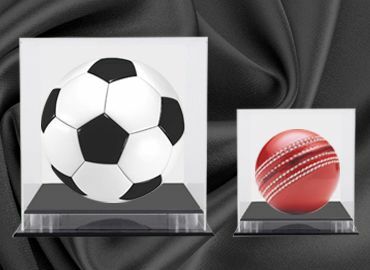 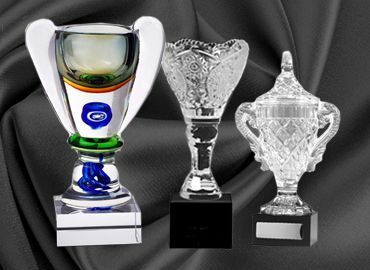 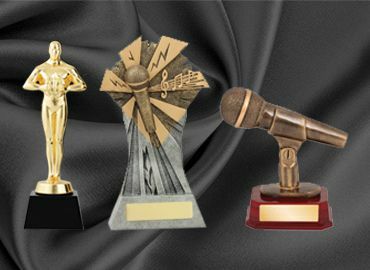 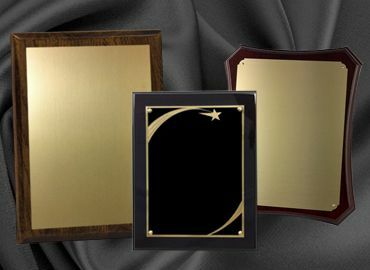 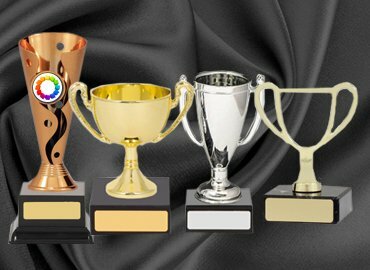 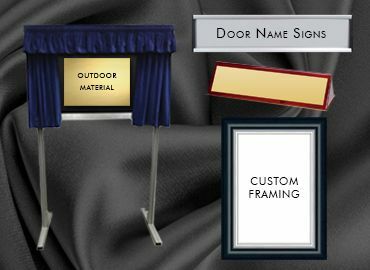 These trophies can be engraved with a logo or crest and message together with the winner’s name and date of the presentation.